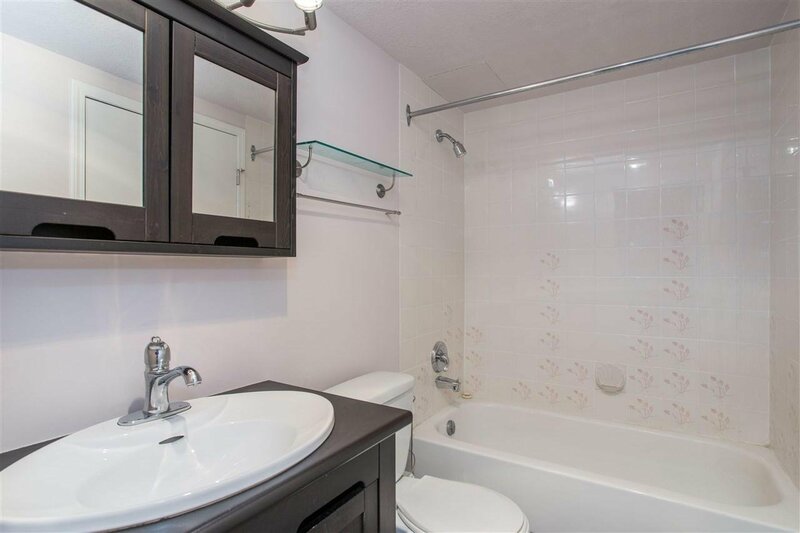 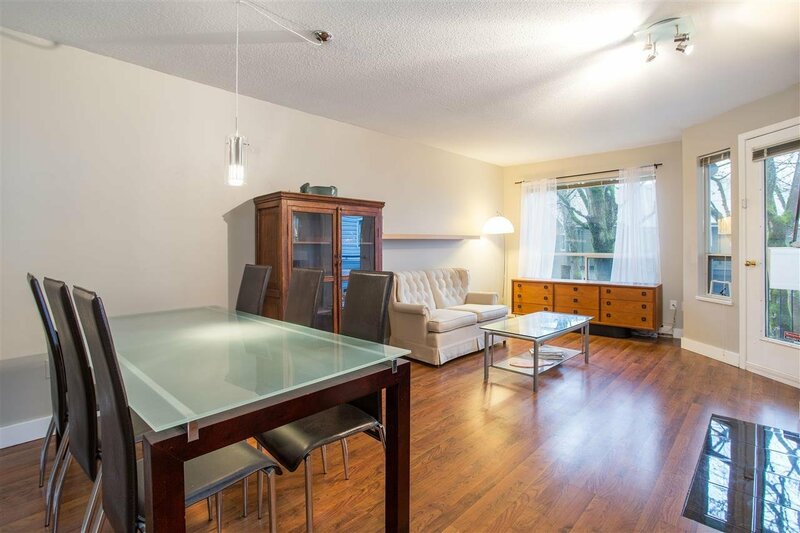 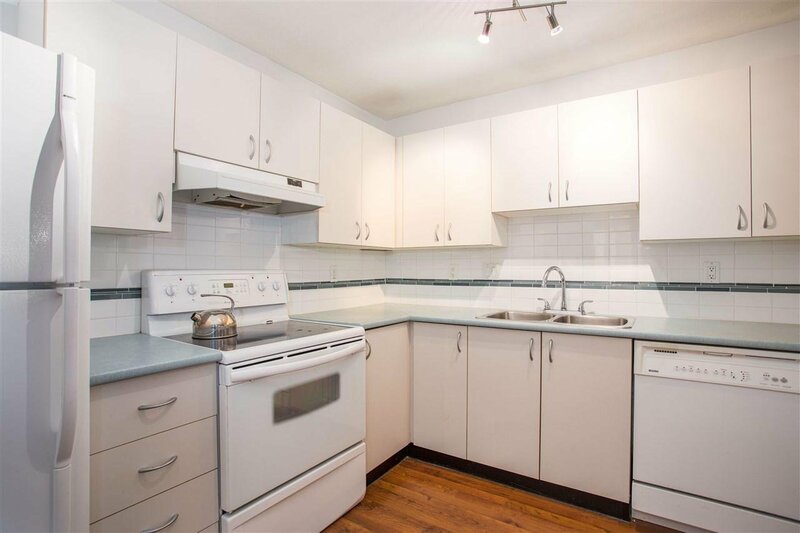 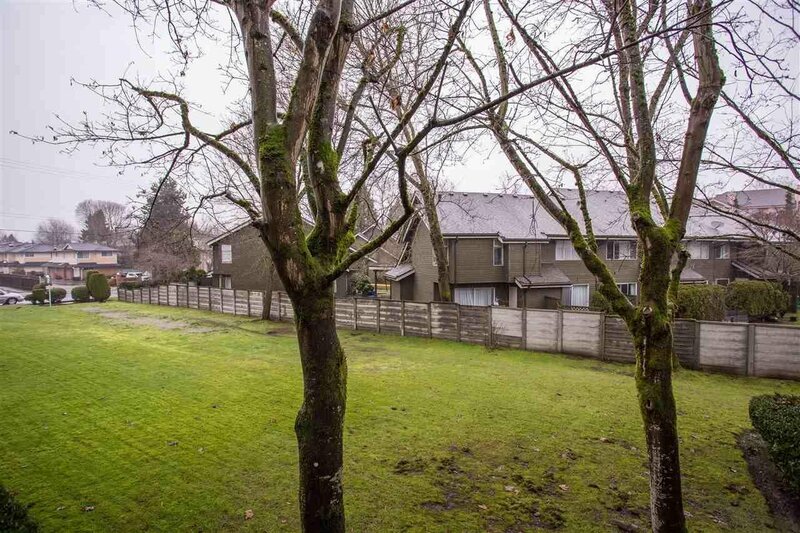 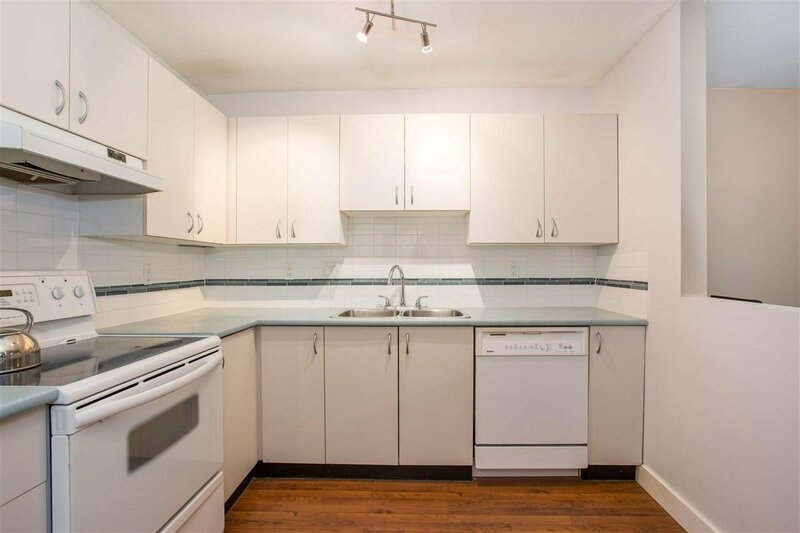 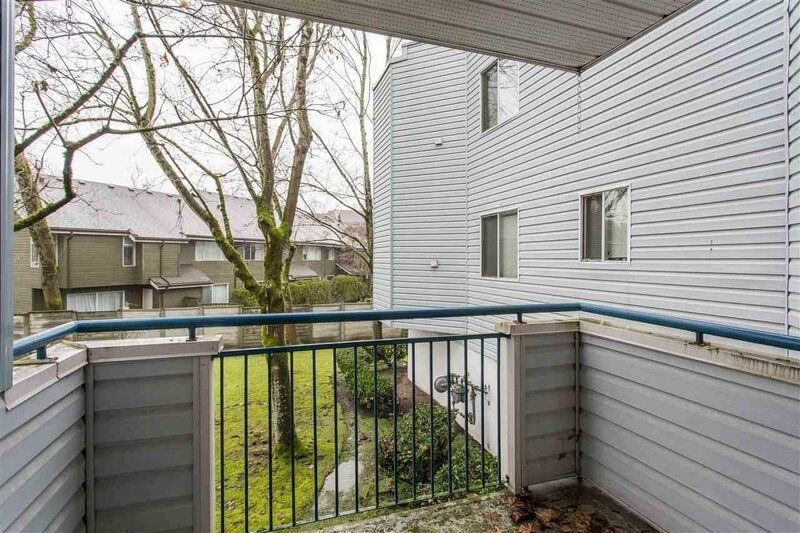 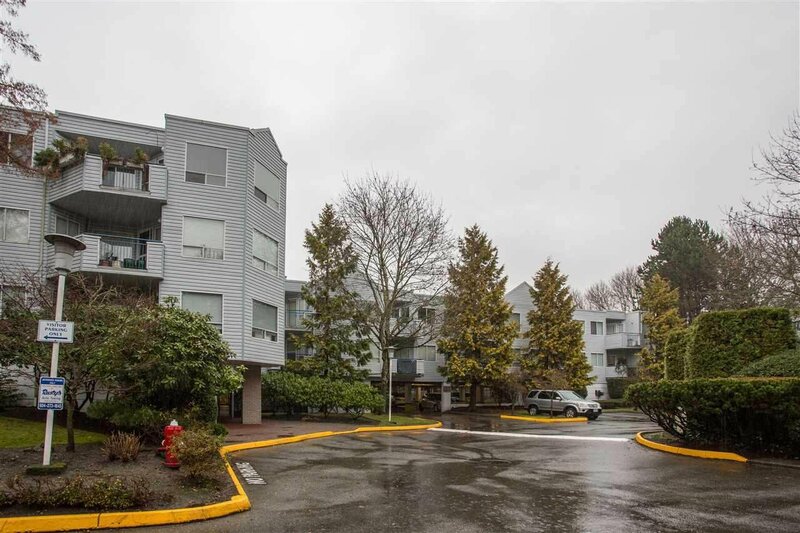 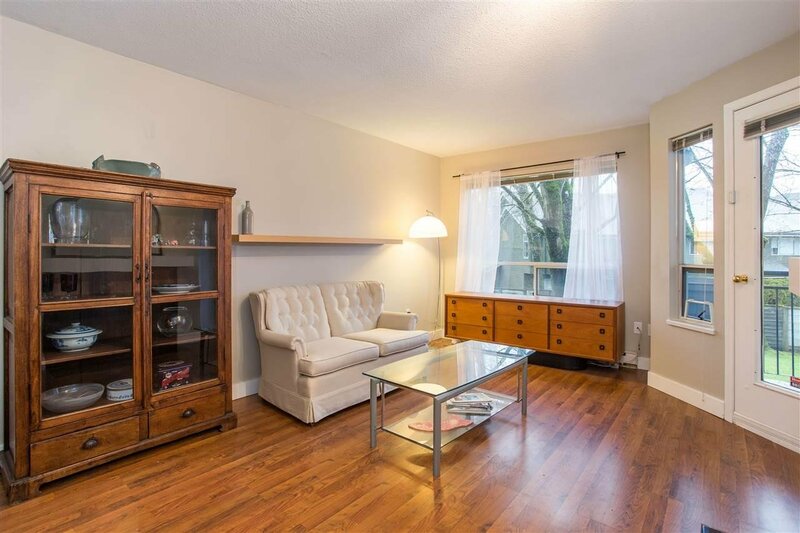 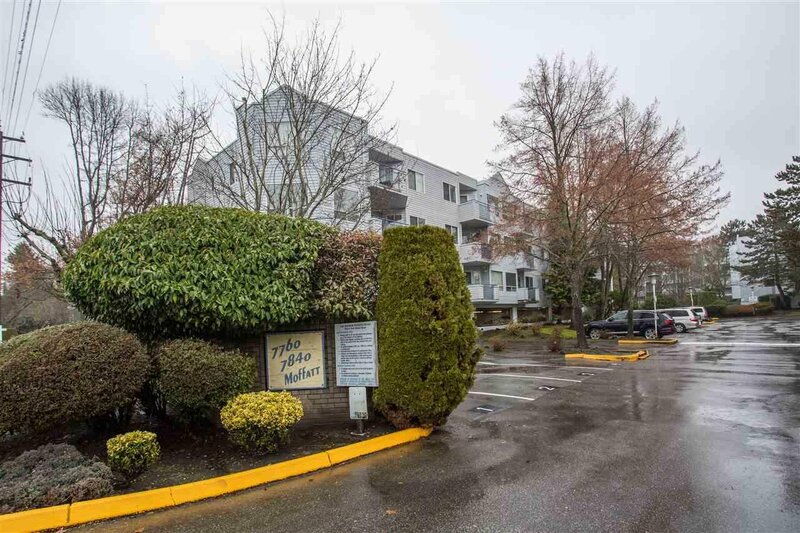 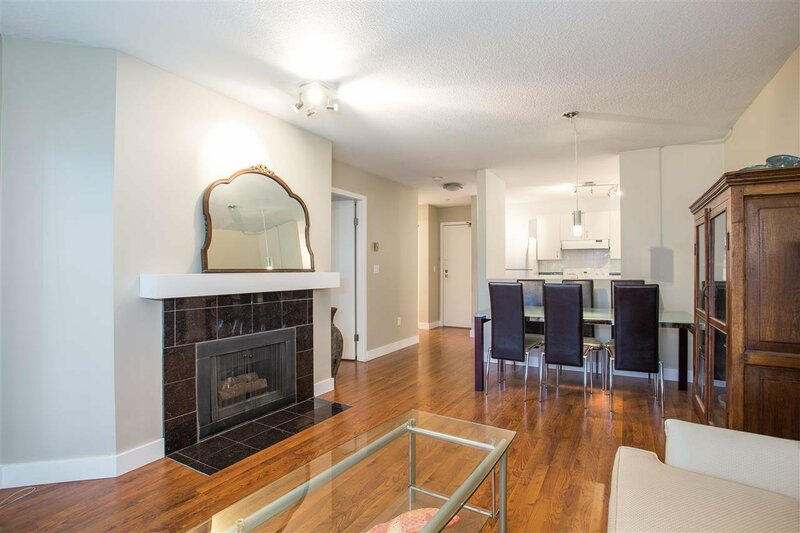 CLEAN 1 bdrm, 1 bath unit in well-maintained Melrose. 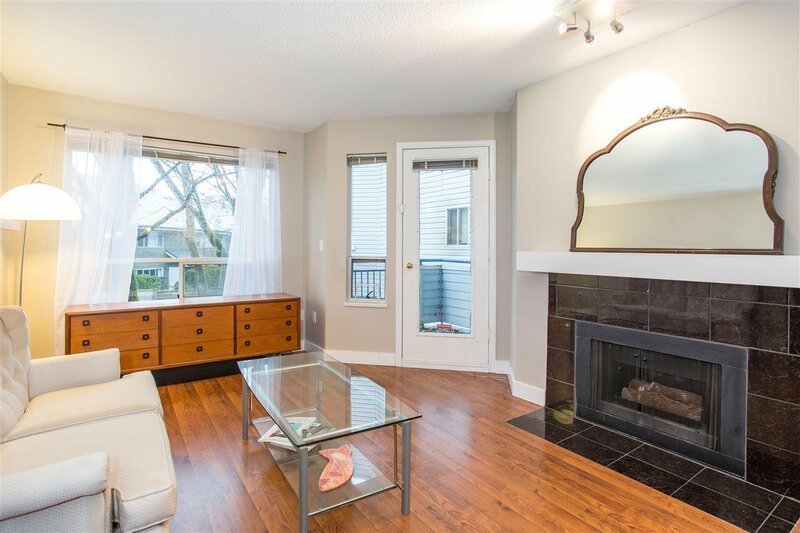 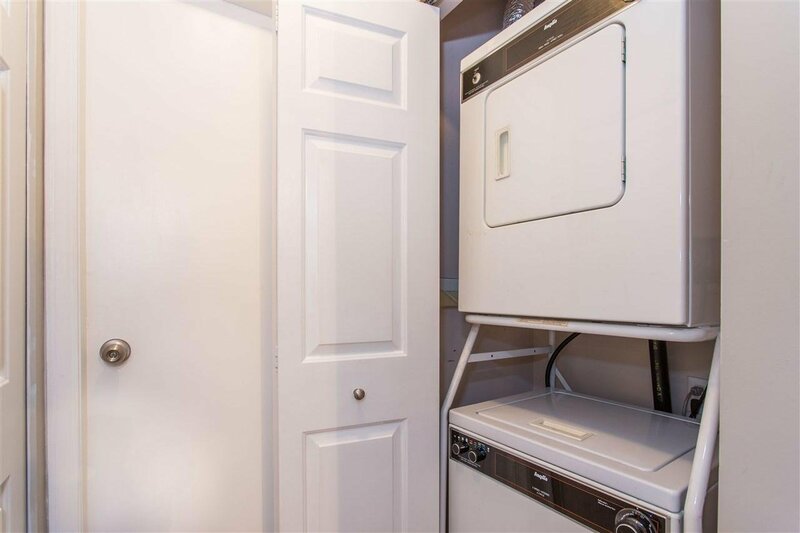 This ADORABLE unit features an updated bathroom, laminate flooring throughout, in-suite laundry, a cozy gas fireplace and loads of CHARM! 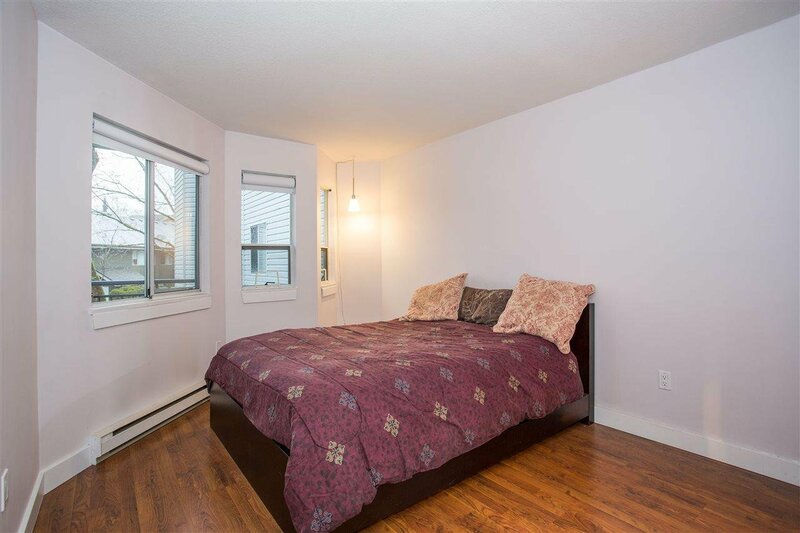 Spacious master bedroom features walk-thru closet to bathroom. 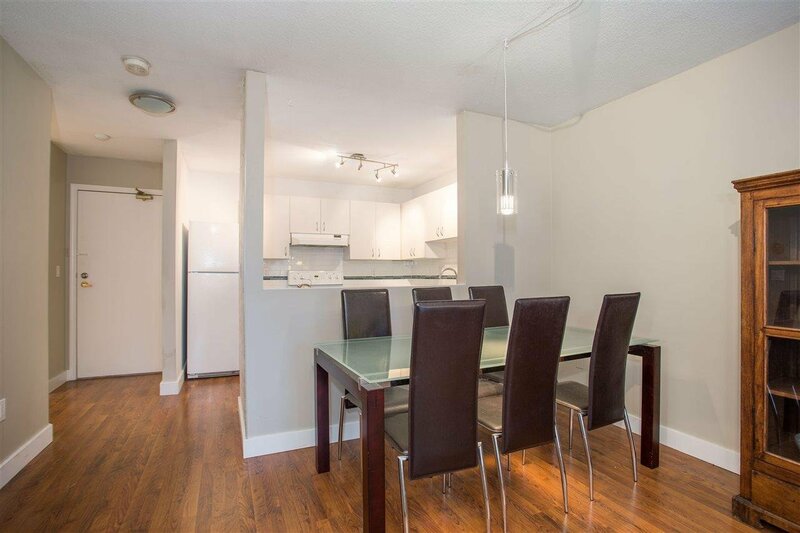 Enjoy breakfast in your eat-in kitchen with newer white appliances. 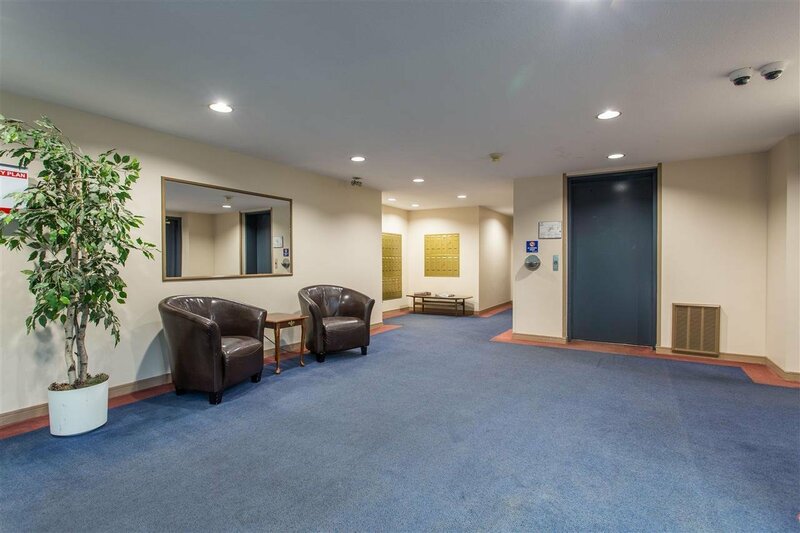 Quiet with a private view, bring fido because this building is pet friendly.